The marinade: About an hour (up to 2) is usually good for something like that. There is a fair amount of salt in the two sauces so I would not salt until eating. Pepper at grill time. The timing of 5 plus 5 would be about right for my grill and the steak rested at room temperature for about 30 minutes for about medium BUT this is variable from grill to grill. 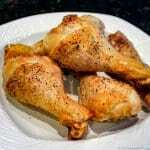 Please use an instant read meat thermometer to get the right results. Time is never the right way to determine endpoint on a steak. I include them for planning and they are close to what most people will experience. What do you think about marinated steaks. Should I try it or not? I do like some marinades. I have this one https://www.101cookingfortwo.com/the-best-steak-marinade-ever/ that we use for company or special dinners usually on strip steak. It would be fine on t-bones also. About the only steak I wouldn’t marinade is a filet and that is more just because it is a filet. Sorry about your father. Sorry about the wording if it was confusing. I will check it tonight and see if I can clarify it. But on with the answer. There are some variables here. The exact grill temperature, the exact starting temperature of the steak and the thickness of the steak. All this means you must check the internal temperature to get exactly the results you want. The initial 5 minutes ( I like to do 2 1/2 then rotate 90 degrees for another 2 1/2 minutes for nice cross marks) gets a good base of cooking on the steak. Then flip to the second side. This is where your variables need to be accounted for. For medium rare you want 135 degrees internal temperature (130-140). You really must check the internal temperature of the steak to get the right endpoint. The time on the second side is approximate. 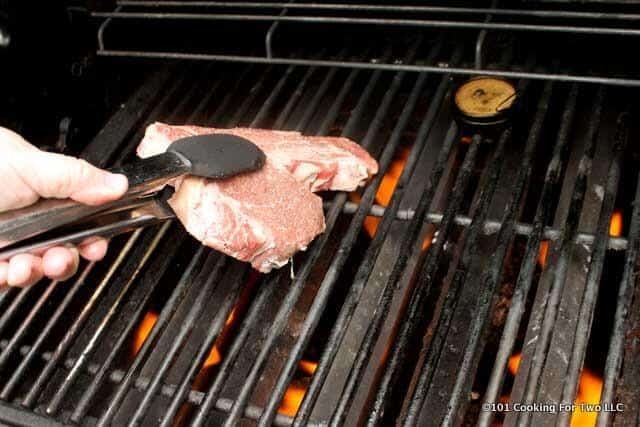 Especially if you are going for rare or medium rare, the thermometer is a must use too. Remember that the meat needs to rest for 5-10 minutes to reabsorb internal fluid. The temperature of the meat will increase a few degrees during that time. Hope that clarifies. So, if you don’t have a meat thermometer, you need one. The $10 el-cheapo instant read one at Home Depot or Lowes will be fine. 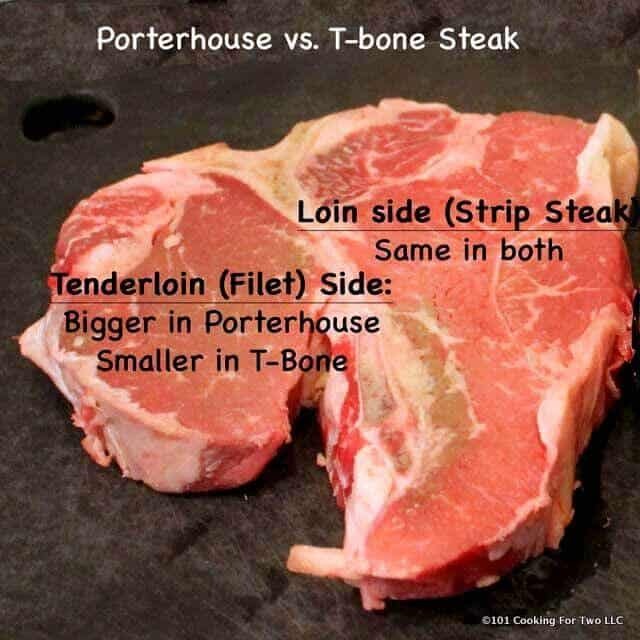 I have a 1″ thick porterhouse that I want to cook up tonight :) I like a medium center. My gas outdoor grill heats to 550F. It’s a huge grill. Should I turn on all three burners to heat up the entire inside of the grill? Then after I place the steak into the preheated grate, should I turn down any of the burners? Thx in advance … I hope I can hear from you soon! You caught me on line. First be sure to let the meat to set at room temperature for 30-60 minutes before it hits the grill since you at a full inch. Season either at the start of the room temperature rest or just before hitting the grill. Preheat the grill, all burners on max and just keep them there. Hope that helps. I’m writing a new post so I will be online for a couple of hours if you have other questions. It would have saved me some time. Hi Dan. Does the steak cook with the lid closed the whole time? Closed. As a general rule, closed lids if less than 1/2 inch thick. 1/2 inch to 1 inch marginal but usually closed and 1 inch or above always closed. Since you like medium rare, watch it carefully. This is a lot of heat and you can overshoot easily. Hi Dr. Dan. We are in west Michigan too. 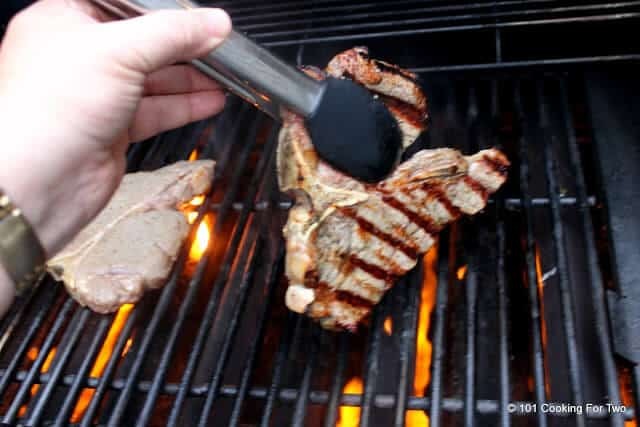 I am going to throw some t-bones on the grill tonight and serve them alongside all kinds of delicousness from the Fulton Street Farmers Market. I haven’t tried Fulton Street. I generally do Grand Haven (only a couple of miles) but never on Saturday during the summer. Maybe I should get up earlier and go on Sat…. Fixed this tonight, with grass-fed Porterhouse and it was AMAZING! 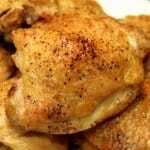 Seasoned with 7-2-2 and grilled for 5 minutes on each side and they were tender and tasty! Thanks for the note Tina, I do this over and over for every special occasion for my wife. If one rests for 10 minutes after cooking and before serving the steak is warm to serve.What happens if your guest wants ‘hot’ not just warm meat, does one reheat? The discussion is clearer in the post. 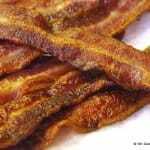 The rest allows the moisture that is in the meat but not in the cells to reabsorb back into the cells of the meat. 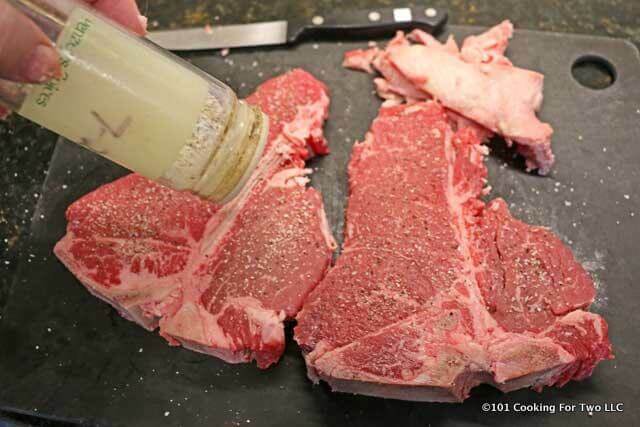 It adds lots of moisture back into of the steak. So first, when doing a resting of meat, generally a light tenting of foil will keep it warmer. Second, 5 minutes will be enough but 10 would be preferred. So if you take it off the grill and don’t immediately cut into the steak, you will probably get to 5 minutes. If you are cutting into the steak and there is lots of fluid draining, that is moisture you are losing for your tenderness and you moved too fast. I have reworded to be clearer. 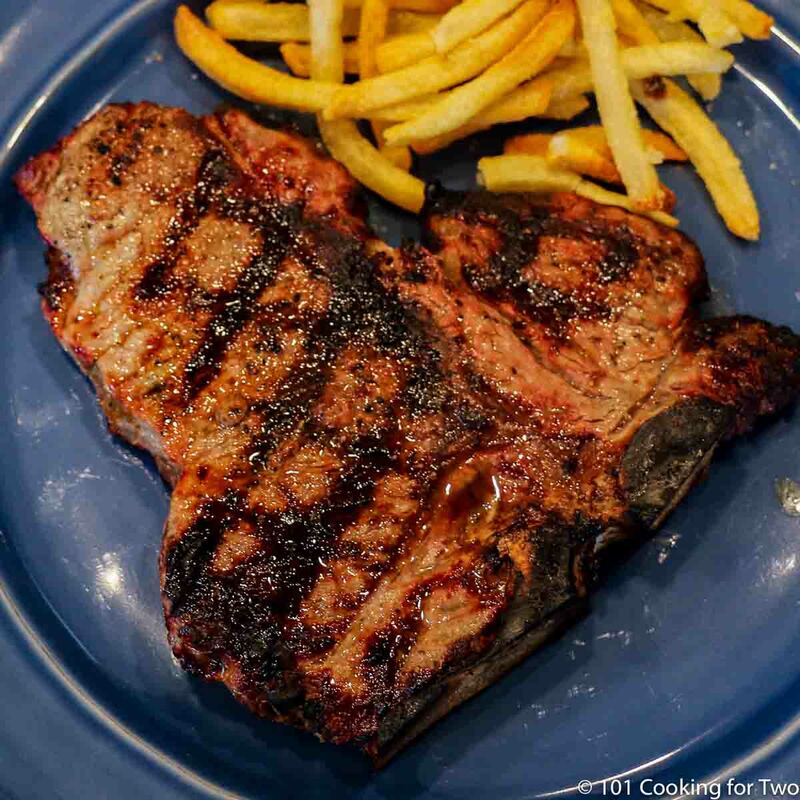 Just cooked Porterhouse steaks @ medium on the grill, followed recipe and they came perfect. Rate recipe a 5!! When I think back 30 years ago and how I did steaks then, I shutter. And they were horrible. I evolved into this method about 15-20 years ago with my first instant read thermometer. My goal for all steaks on the grill now is one flip and only one temperature check. I hit it about 80% now. I followed your instructions thoroughly, wound up with MW instead of MR.I don’t blame you, it’s a new grill, and max temp is 800°. Going forward, I’ll do exactly the same except I’d do 4 minutes 1 side, 3 minutes other side (instead of 5 and 4). I’ll keep you posted. Thanks! That is some serious grill you have. A “normal” gas grill usually is 550 max but may make 600 on a good day. I can get 725 plus if preheating is prolonged but usually 650ish with a 10 minute preheat. This works at 500-700 very well since I have done it on a variety of grills. Also, was taught a simular method at a cooking school. I never expected an 800-degree monster… I have got to the point of using a grill surface thermometer most of the time and of course, I’m connected at the hip to my Thermopen. I suspect you will have this issue frequently with most recipes out there. It does point out the old saying of “know your grill”. Awesome recipe. First time cooking a T-Bone and couldn’t be happier. I was missing some of the ingredients but as long as most ingredients are included this seasoning has a nice kick to it. I actually modified the recipe by moistening the steaks with Worchester sauce before rubbing in the seasoning mix. The result was quite good. Thanks. Wow!! That was simple and effective. We just enjoyed some great porterhouse steaks. Thank you very much. 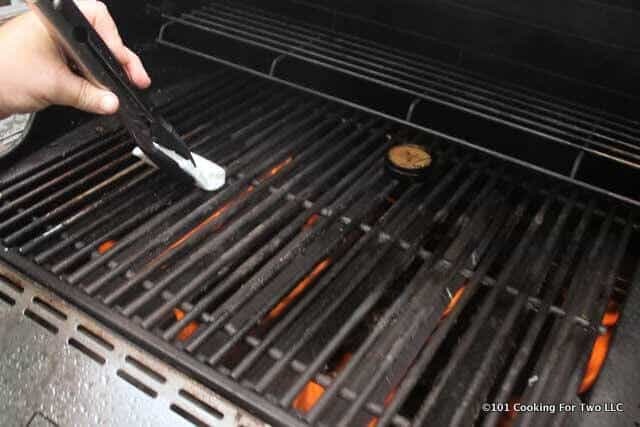 You should never oil the grill, lightly brush the steaks themselves with a small amount of oil instead of the grate. I promise it’ll make it better, you’re doing everything else right. I work at an upscale (60 dollars a plate) Steakhouse and i cook steaks all day long over a grill and have almost every day for the last 20 years. 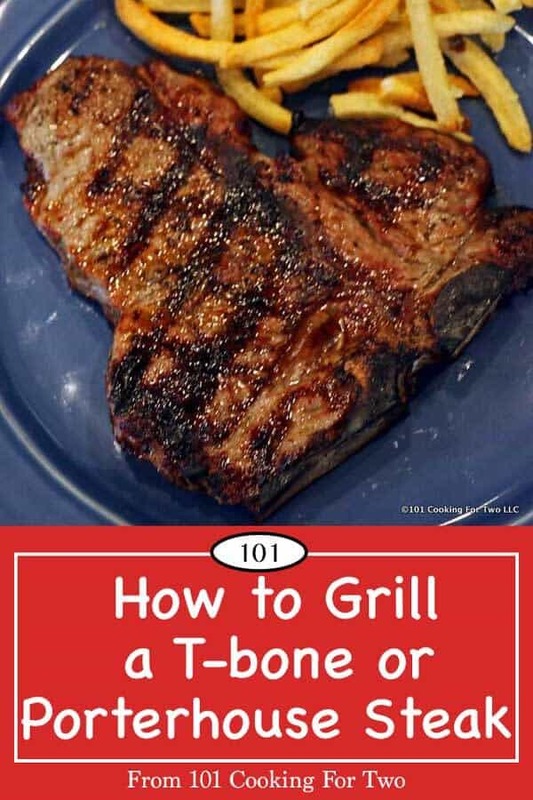 The biggest thing is that when you oil the grill grate itself on a grill you are dealing with temeratures of 500 plus degrees so the oil is pretty much just burning away, if you put it on the food you are grilling it hits the heat at the same time as the food and it forms a much better crust on the meat. It actually did used to be the concensus among chefs that you oil the grill but in the past 5 or 6 years its become much more accepted that its better to oil the food as its been getting better results. OK… you have me convinced. I won’t argue about cooking steaks with you with those credentials. I will still trial it and then edit the post. Trial run completed. In my sample of one cooking of two porterhouse steaks. One with a light brush of oil on a cleaned but not oiled grill and the other side of the grill oiled but not the steak. Neither my wife nor I could tell the difference. Neither stuck to the grill, cooking time identical. Both excellent. Maybe some can tell but not me on one sample. I think I will continue to my side by side for a while. I’m editing the post with an update tonight. This method turned out great, but I had to add a bit of time as my grill doesn’t get as hot as you need to grill properly. I went 6 minutes, then 5 more on the other side…perfect medium rare. Thanks for the note. Great job realizing the capacity of your grill. Yum. Still thinking about my dinner last night! Sautéed onions on top of a fabulously grilled porterhouse. Thanks! 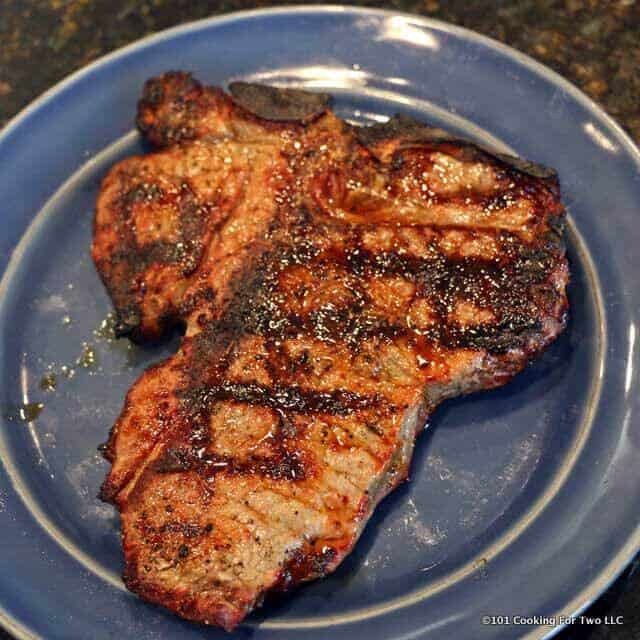 There is nothing like a grilled porterhouse. FWIW, I just “grilled” some filet mignons (about 9 oz each) for a Valentine’s Day supper. I preheated my oven to 400 deg F. I heated my enameled cast iron skillet (or I could have used my trusty Lodge cast iron skillet) on High to Med High setting (gas burner), put in some canola oil (need to use something with high smoke point). While the skillet was heating, I rubbed the 7-2-2 seasoning onto the filets which I had taken out of the fridge at least 30 minutes beforehand. Now that the skillet was very hot (I’m wondering if I should invest in one of those surface temperature gauges that you just point at heat source) and I seared one side for 2-3 minutes and then flipped to sear other side for 2-3 minutes, then, put into 400 deg oven and checked internal temp after 7 min. I was trying to get to 150 deg F and I think I had to cook for about 10 min. Remove skillet from oven and plated the steaks with a foil tent so they could rest (we could only wait 5 min even I know you’re supposed to rest from 10-15 min). Steaks turned out great, medium, pink in center and gradually darkening out to edges, with nice sear. I debated using my enamel cast iron griddle pan but opted for regular skillet. I’ve read many posts describing this method. Thanks for the note. You will find this technique for Filet on this site at https://www.101cookingfortwo.com/pan-seared-oven-roasted-filet-mignon/ and it is the best way for Filet. That post is so popular that it crashed the server last Saturday when over 400 people tried to read it at the same time for Valentine Day. It took me an hour to recover the server. Either pan should be fine. Well, it’s about 2 degrees outside so I’m going to have to use my indoor grill. Do you have any steps on how to oven sear a steak? By indoor grill I’m assuming like the oven with a broiler. In my experience, highly variable due to distance and heat factors. If I were to guess, I would broil on one side without flipping until it “looks nice” I’m thinking about the same 5 minutes as outside (just guessing). Then flip and broil about have the time the first side took and then check the temp…. just guessing…. I said that already I think. This is totally buyer beware. The 5 minutes may turn it black or leave it pink depending on the equipment variables. If you are dealing with one of the stove based grills(which makes a horrible mess for me) then crank it to high, let it get as hot as it can and cook for 5 and see where you are. Hope this helps more than hurts. 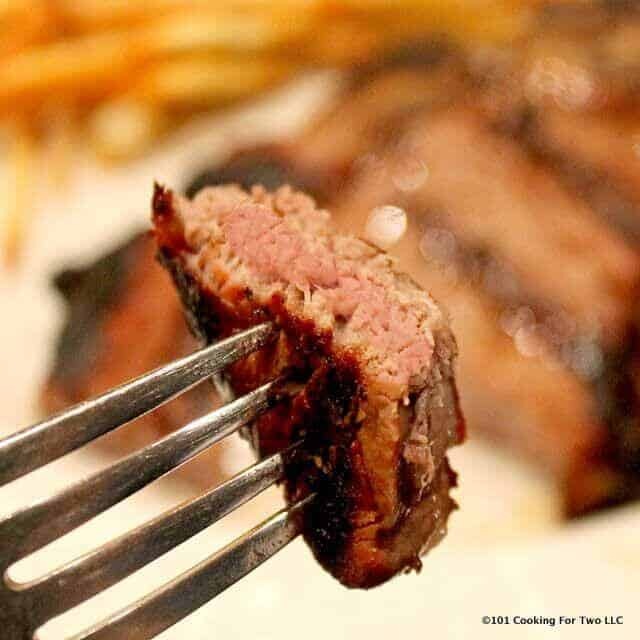 With your cooking times, are you intending the grill to be open or closed? The lid is only open for the picture. So closed. I cooked according to the directions 5 minutes on each side and they were perfect. I did not bring to room temp or use the salt mix though. 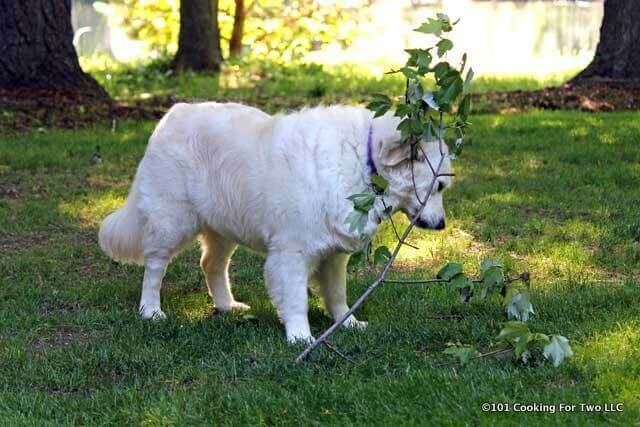 I will try that next time. Glad it worked well for you. Before I learned, I would fuddle and flip all the time. But really it is just this easy. You absolutely have to try the reverse sear method. It is what I swear by and to do the meat justice, you need the 1 1/2 inch steak…just buy one (for two people) slice it and serve slices instead of the side o’ beef on the plate. The big advantage of the reverse sear is that you get meat that is almost perfectly done all the way through instead of meat with large bands of overcookedness (my word) on the outer edges. Cook over indirect heat with the lid down until you are within 15 degrees of the target temp. Pull it off, baste with a little olive oil (helps the sear and color) while you crank the heat as high as you can. Then just put it down about a minute a side with the lid open until you get the perfect sear. That should get you to within 5 degrees of your target and the resting will bring the temp up to right where you want it. I’m not big on cooking by time, too many variables and the meat doesn’t react to anything except the heat applied to it. I typically shoot for 130, so I pull it at 115 or so. Great blog, keep up the good work! Aaron, Thanks so much for the note and tutorial. 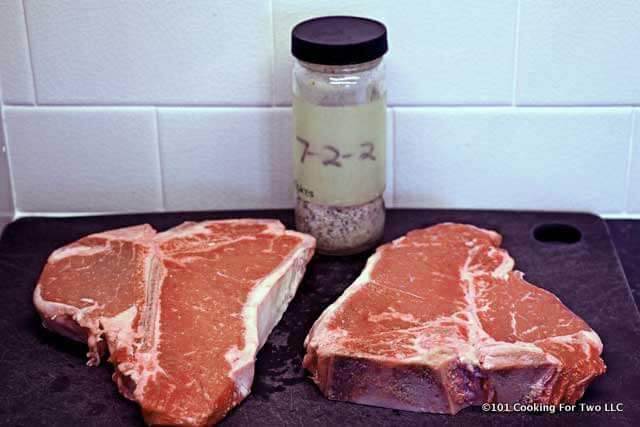 This remains on my “to do list” I have always thought of it when doing thicker steaks. Since I’m trying to cut back a little, it may take me some time to get to it. Yep. Yep. Yep! We have a local meat shop that will cut beef to order. I have grilled 1lb beef tenderloin and 1 1/2 inch thick porterhouse using the method you describe. Both are absolutely delicious. However, I think I actually enjoy the tenderloin side of the porterhouse using this method more than I enjoy the tenderloin alone. 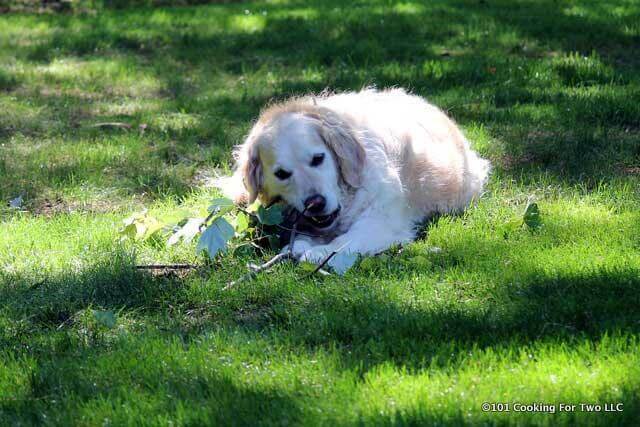 Maybe the bone is gives it better flavor. Anyway, yes, indirect heat with a reverse sear is definitely the way to go. We love a good porterhouse. I typically buy choice but also check the select beef because I have seen decently marbled select ON OCCASION.